35 Comments on this post. Mitch Clark at 45 isn’t right. 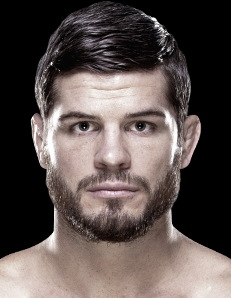 Sooooooo, Cerrone moves above Khabib who dominated Dos Anjos who dominated Cerrone and is #2 because he beat Alvarez (he may be considered a contender, but it has never been proven)? I don’t get that logic. 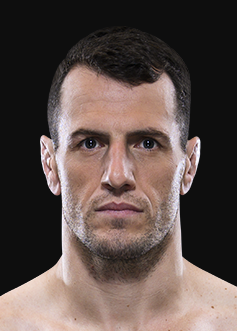 I get RDA moving to second even though he lost to Khabib on account of Khabib’s inactivity, but I don’t see how Cerrone can move above Khabib until he either beats him or someone ranked above him (i.e. 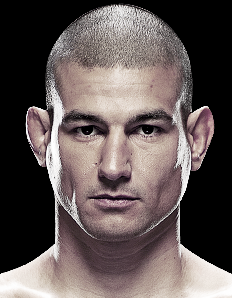 Not Eddie Alvarez). 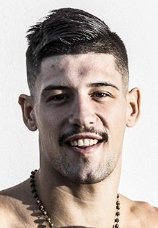 Kevin Lee – 6 wins over absolutely no one, no UFC wins; Norman Parke – 3 legit UFC wins, a draw against a BJJ world champ who was on a 6 fight win streak and TUF Brazil winner which many thought he won and without it he’d be on a 9 fight win streak. 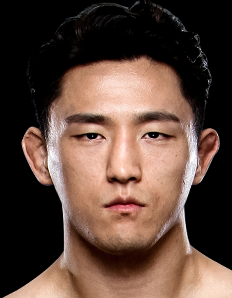 How on heaven’s earth can he be ranked under Kevin Lee???? 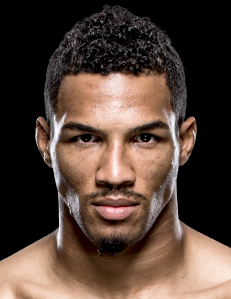 Kevin Lee is ranked WAY too high … he’s done absolutely nothing. 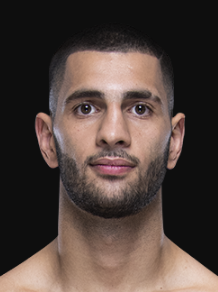 Lee does hold a win over Mansour Barnaoui, who is considered one of the top Lightweights prospects in the world right now. 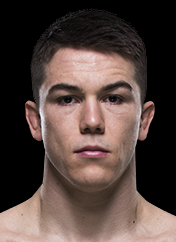 Lee looked pretty darn good against Iaquinta as well. 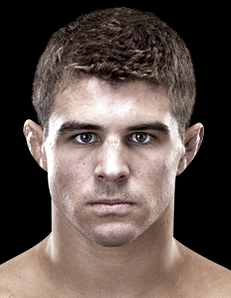 Parke is on a solid winning streak, but the jury is still on whether he can beat an accomplished wrestler. Parke should have gotten the decision over Santos. I definitely will go back and look at their last few fights to see if I have Lee ranked too high. 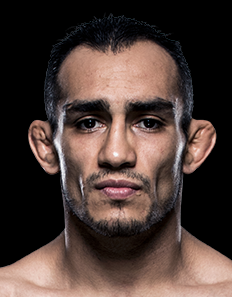 He is moving to Featherweight, and because he officially has been booked for a fight at 145 lbs. 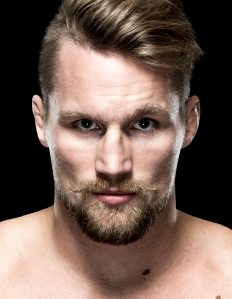 he was removed from the Lightweight rankings. 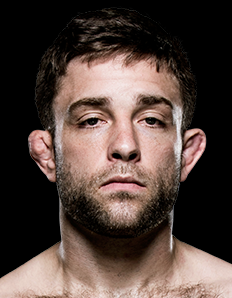 His profile can now be found in the Featherweight rankings. Miles Jury needs to be moved up. 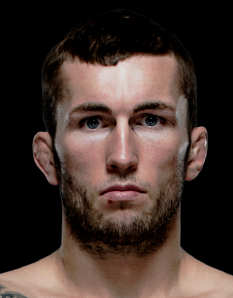 Handed ‘Menace’ a whooping and is now 4-0 in ufc. 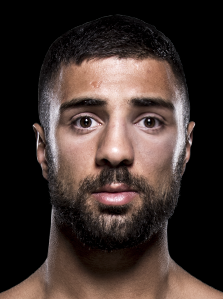 I understand ranking him above Johnson due to his dominating win over him, but do you think Jury should be ranked ahead of Lauzon, Tibau, Barboza, Masvidal, and Pearson as well? Let me see what your 11-20 rankings would look like, so I can have a better idea of what you’re thinking. 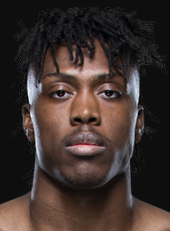 The way I see it is Johnson leapfrogged a bunch of guys because of his win over Lauzon, who was clearly Top 15 at the time, thanks to finish wins over Varner and Guillard. It seems odd that Michael Johnson is so much higher than Jury, no? 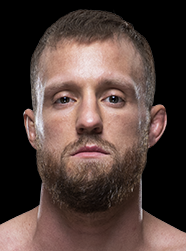 I could definitely see the argument that Johnson should be lower in the rankings, but then I would have to drop Lauzon as well, who has recent finish victories over Varner and Guillard. 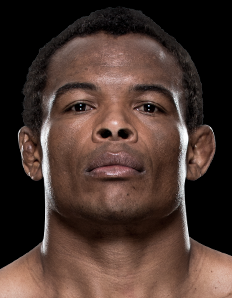 Jury is a top notch talent, but ranking him above guys like Tibau, Varner, Barboza, Pearson, etc. is probably just a bit too soon for him. 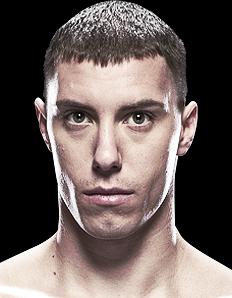 The Lauzon win was huge for Johnson and gave him a big push up the ranks. Meanwhile, Jury has sort of been stuck in neutral. He picked up a dominant win over Ramsey Nijem, but that doesn’t mean a whole lot. Even a win over Ricci won’t move Jury up the ranks too much. 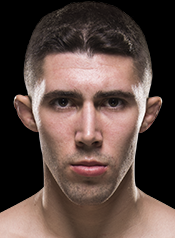 Wins over lesser ranked competition just don’t mean as much as a win over Lauzon, which is why Johnson currently sits ahead of Jury. 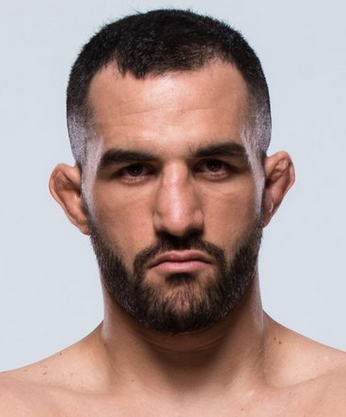 Do you think Jury should be ranked ahead of the following: Gleison Tibau, Edson Barboza, Jamie Varner, Ross Pearson, Melvin Guillard, Jorge Masvidal, or Joe Lauzon. Jury is on the brink of a top ranking, but until he beats one of those guys I mentioned, he’s likely stuck around that 20-30 range. If you want, provide me with your own Top 25 rankings, so I can maybe see how you would be ranking the division. Thanks for the comment. Pat Healy’s suspension not accounted for? 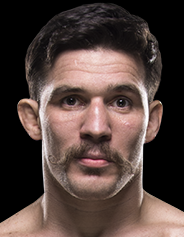 Totally forgot, since Healy was included in the ufc.com/rankings, it slipped past me. Thanks for the save. 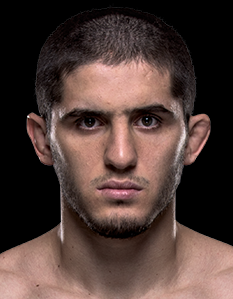 Khabib Nurmagomedov might be in a better position. Guys, look at his record… why he’s on 9th position in this rank, while fighters like Dos Anjos, Cerrone and Pettis are above it? 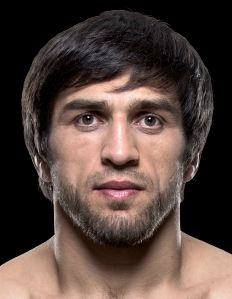 Nurmagomedov is not ranked above the guys you mentioned because he has yet to win consistently against top-level competition. 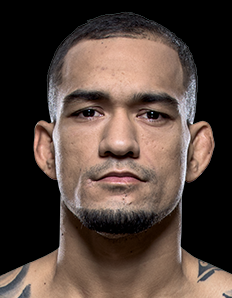 His most notable win is over Gleison Tibau, but to most people who watched and scored that fight, it was a very controversial decision. 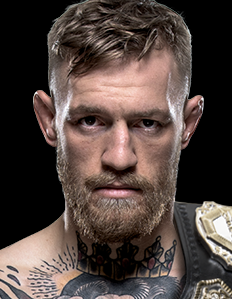 His 19-0 record is remarkable, and I believe he has a very bright future in the sport. Khabib has been calling out Nate Diaz, and that is likely the type of fight that could propel him into title contention. 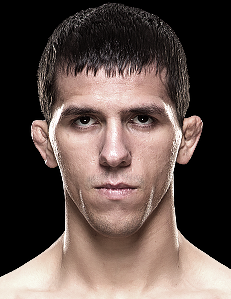 Why do you think Nurmagomedov should be ranked ahead of Anthony Pettis or Donald Cerrone? 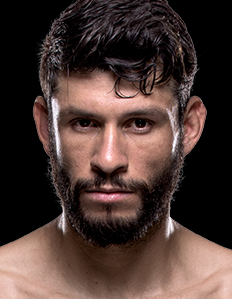 I would understand your argument for possibly ranking him above Dos Anjos, but the other guys not so much. I liked this ranking a lot. 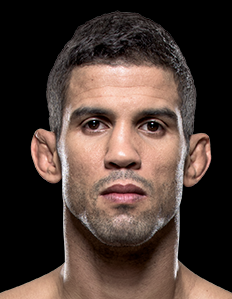 Most people dont see dos Anjos so high but he has showed tremendous development on his last fights. 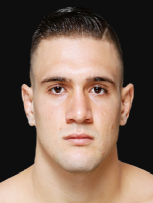 Guillard is a little overated. But everything else looks great. Congratulations! Thank you. 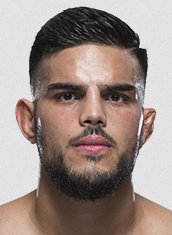 Dos Anjos is on a solid winning streak and a lot of the other fringe contenders have suffered recent losses (Tibau, Dunham, Guillard, Barboza, Bocek). 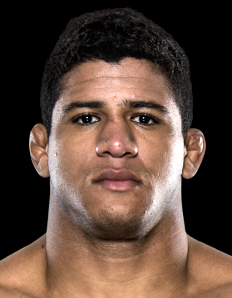 I think dos Anjos could surprise, his loss to Guida was due to injury, and that fight was going to be a close decision. 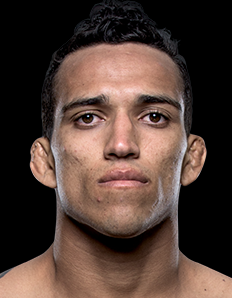 Otherwise, the Tibau loss is dos Anjos’ only recent blemish. I don’t see Guillard as even a top 15 lw. definately not a top 10. 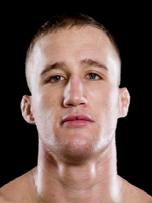 Guillard’s winning streak in 2010 is the reason he hasn’t fallen farther. 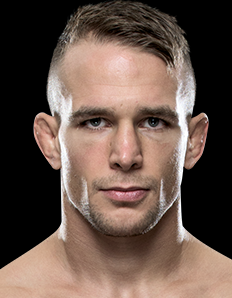 When Guillard finished Dunham, he was on the verge of a title shot. 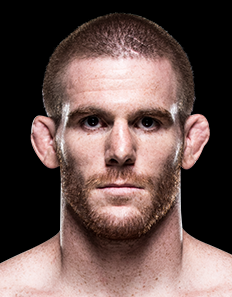 People forget that Dunham was scheduled to face Kenny Florian in what may have been a #1 contender fight for the LW division. 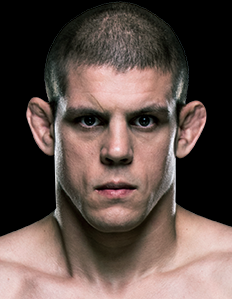 Guillard’s only losses have come to the elite of the division (Diaz, Miller, Cerrone). 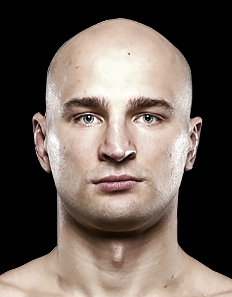 All the fighters ranked below him have lost to lesser fighters in recent years. 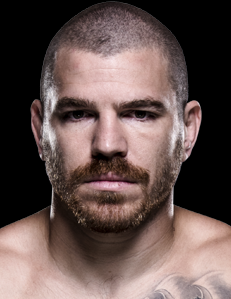 I do think Guillard is overrated, but the guys below him have never beaten a top guy. 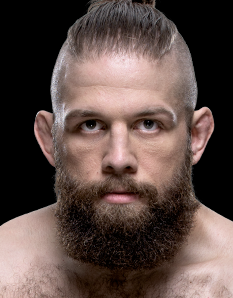 I was sleeping on Grant going into his fight with Dunham. 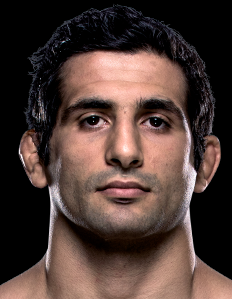 Many people forget that he nearly knocked off Johny Hendricks at WW. 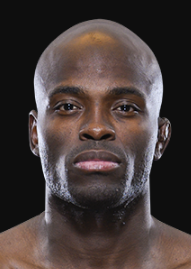 Grant can do some damage at LW, and definitely can give guys like Guida, Lauzon, or Guillard a run for their money. 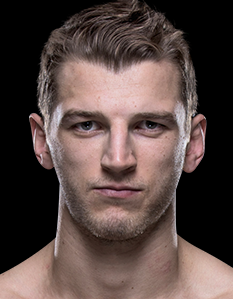 Can’t wait for him to get a crack at a Top 10 fighter. Nurmagomedov should be ranked ahead of Tibau,who could be ranked higher here.i think barboza is overrated at the moment. 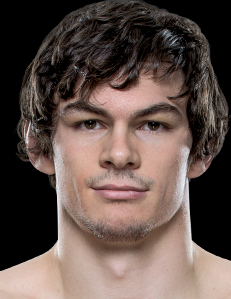 The lightweight division from 10-20 is a complete mess. 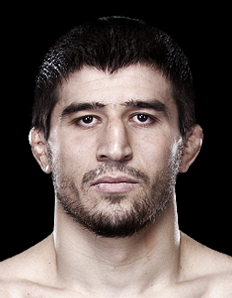 Nurmagomedov beat Tibau in a very debatable decision. 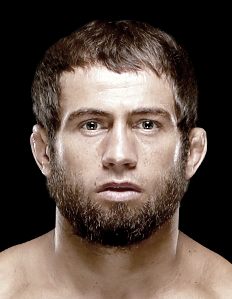 Should Nurmagomedov be rewarded for that decision by being ranked above Rafael Dos Anjos, Jeremy Stephens, Sotiropoulos? At this point, Nurmagomedov moved up the ranks significantly with the close decision win, but I can’t justify putting him with the mid-tier elite of the division just yet. 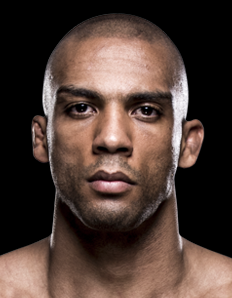 Barboza’s ranking is overrated, but his skills aren’t. Barboza won a couple of close decisions over Pearson and Njokuani before the highlight-reel KO of Terry Etim. 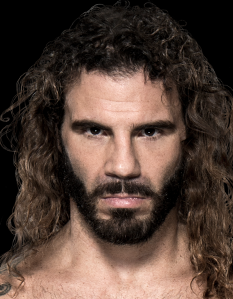 That knockout definitely had him on the verge of title contention. 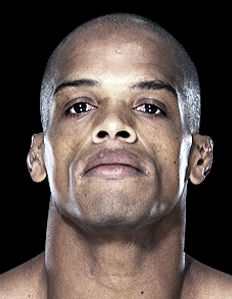 Considering the recent losses by Tibau, Stephens, and Sotiropoulos, he is still hanging around between 11-15. YES HE SHOULD. 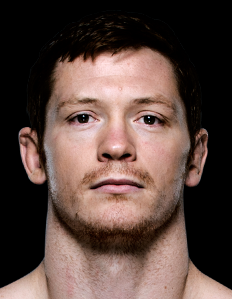 all those guys you mention, AND mark bocek deserve to be ranked ahead of barboza right now. i will watch the tibau vs nurmagomedov fight again but i don’t remember being anything but impressed with him getting a “unanimous decision” over one of the best in the division. I am hoping the lightweight scene sorts itself out soon. 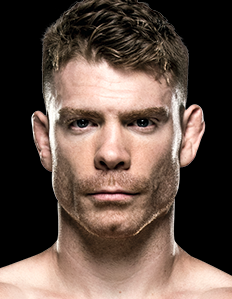 Bocek needs a signature win. 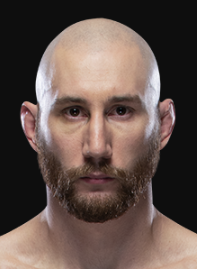 He has proven his merits against mid-level competition and gave Jim Miller all he could handle, but the fact remains, he has never beaten a top 20 fighter (Lentz was around #25). Terry Etim was a bordline Top 20 fighter prior to Barboza beating him. Also, it wasn’t just a decision win for Barboza, it was a huge knockout. It comes down to Barboza’s wins over Etim and Pearson outweighing the guys ranked below him. Rafael Dos Anjos is on a solid run, but his recent loss to Tibau holds him back. 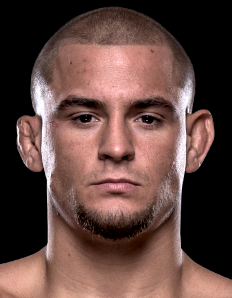 Same thing for Tibau, he was looking solid up until the decision loss to Nurmagomedov. 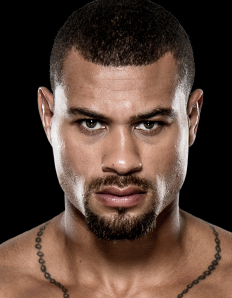 Stephens’ biggest win in recent years is Marcus Davis, in a fight he was losing until a 3rd round knockout. 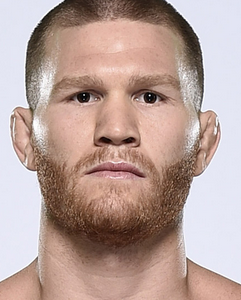 All of these fighters have some sort of hiccup on their resume. I’m not trying to discount Barboza’s loss against Varner, but all of the guys below him have experienced the same thing. Thanks for the solid info. I agree with a lot of your points. I am not trying to persuade you to why I ranked so-and-so, I’m just trying to point out how I am seeing things at this current stage. i just watched the tibau vs khabib fight again,i don’t have a problem with the result,khabib pressed the action the whole way using wild striking to get in on single leg takedowns over and over,tibau stuffed everyone of em and even landed a couple solid knees to khabib as he was coming in ,but khabib walked through them and was rellentless keeping tibau backed up to the cage and defending for the whole fight. tibau did land two takedowns,but khabib popped straight back up and went back on the attack. I remember it being close as well. It was the fallout of the rankings that I had trouble with. Does Nurmagomedov really deserve to be ranked ahead of Dos Anjos, Sotiropoulos, and Bocek for one controversial decision win? 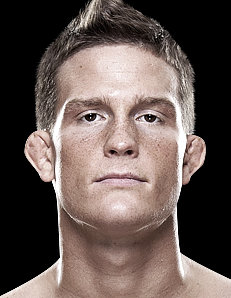 I couldn’t punish Tibau either because he has proven his skills against Dos Anjos and Stephens. I am doing the same thing that I previously did with all of the wild Leonard Garcia decisions. 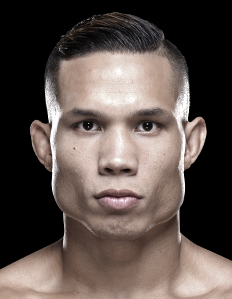 I wasn’t going to penalize Chan Sung Jung or Nam Phan because the judges couldn’t get the scorecards right. 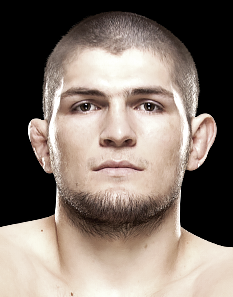 Like I said, I will watch the fight again and see if Nurmagomedov did enough to win the fight. Obviously the judges thought so, but pretty much every website doing play-by-play had Tibau winning that fight. 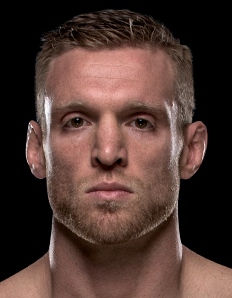 Siver announced his move down to the UFC featherweight division following his loss to Cerrone. 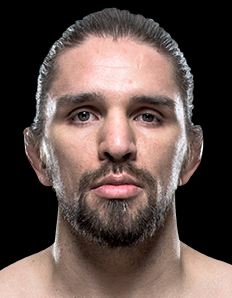 Penn has been added to the UFC welterweight division. 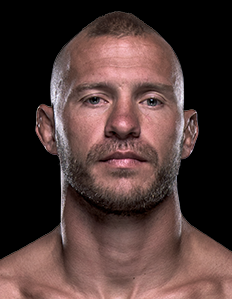 Cerrone has faced stiffer competition thus far in his career. 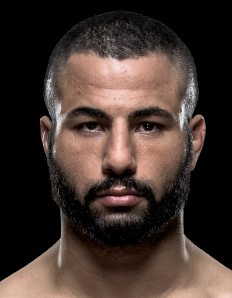 Barboza may be 4-0 in the UFC, but 2 of his wins were razor-thin decisions over Anthony Njokuani and Ross Pearson. 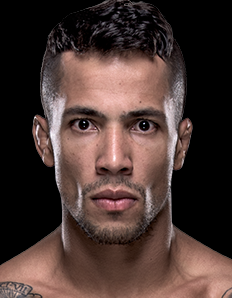 Barboza may be the next big thing in the 155-pound division, but he will have to prove himself against high-level competition first. 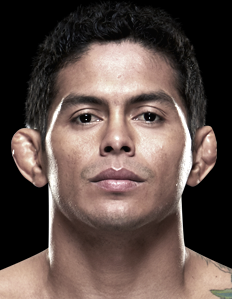 Overrated at 170 maybe, but at 155 Diaz was fairly solid. 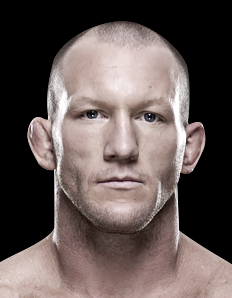 He lost to Gray Maynard in a close fight and easily defeated Melvin Guillard. 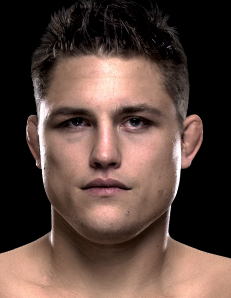 He lost a couple of fights to Joe Stevenson and Clay Guida, who simply held Diaz down for 3 rounds. 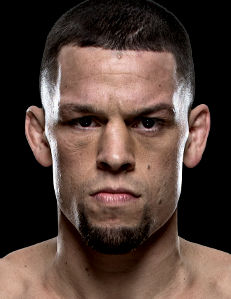 I think Diaz needs a big win at 155 to show he is still a factor.